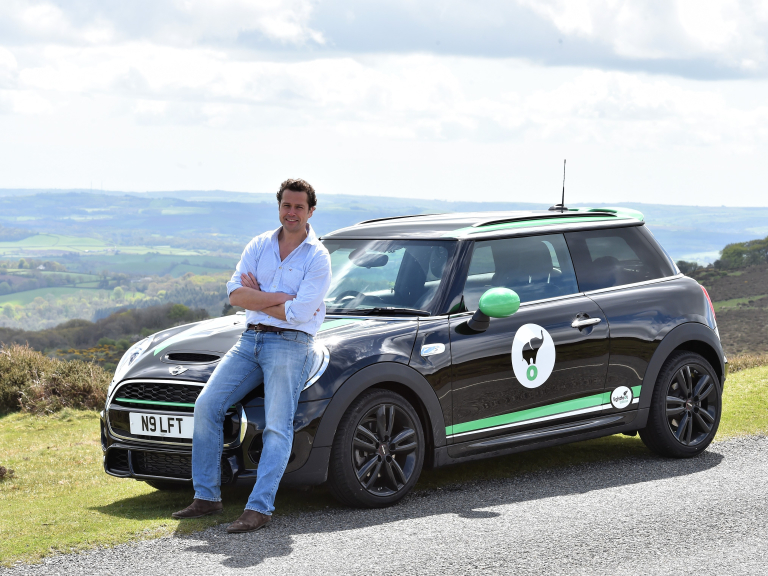 Lightfoot has pioneered the rewarding of smooth driving for the past two years with initiatives such as its Fleet Driver of the Week programme, treating Elite Drivers to prizes including a year’s supply of pies, and track days with Nigel Mansell. The rewards platform complements Lightfoot’s real time in-cab audio and visual alerts that guide drivers to stay in the sweet spot of the engine, reducing fuel consumption, emissions and accidents. Lightfoot has now added around 100 discounts with national retailers to offer drivers up and down the country even more reason to drive smoothly. Choice picks from the new perks for drivers whose fleets have signed up for Lightfoot’s driver perks package include: 10% off at a range of high street stores and restaurants, up to 50% off days out, and up to 25% off travel.